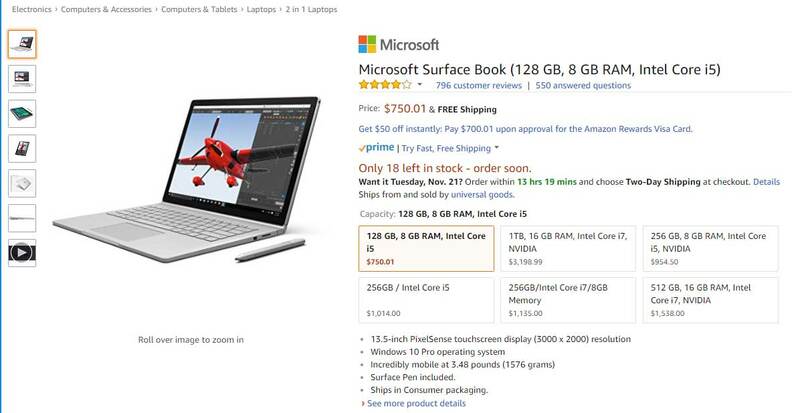 Along with the availability of the new Surface Book 2 by Microsoft this week, we can see that the current models of Surface Book getting a low price point in many stores. Now you can save up to $749 for the entry-level model of the original Surface Book for $750 compared to its released price of $1,499 on Amazon. 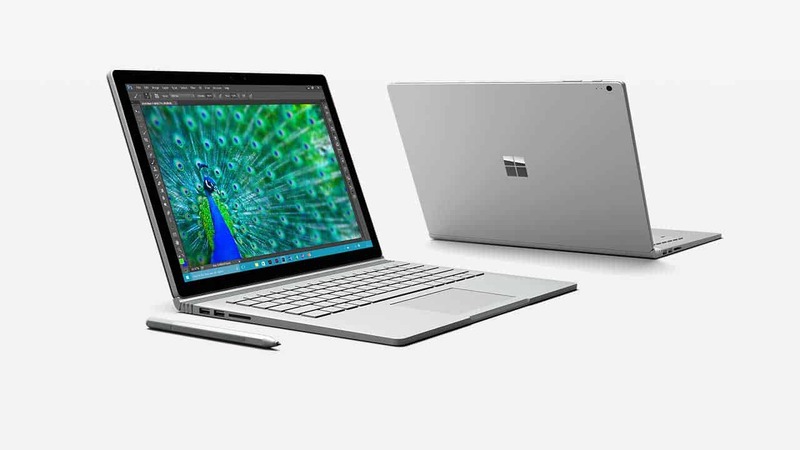 Incredibly powerful and meticulously crafted, Surface Book is a revolution in laptop design. The detachable 13.5″ PixelSense Display is optimized for Pen and touch and has higher resolution than MacBook Pro 13″. 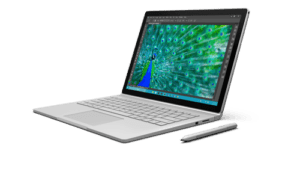 With the full power of a high-performance laptop and the versatility of a tablet, Surface Book gives you everything you need to work with professional-grade software, anywhere you want. This is a great time to get a Surface Book, especially if you can afford the Core i5 or Core i7 with discrete graphics models. Currently, there are very limited stocks for all models, make sure you make a decision on time while supply lasts. In case you want to know how the original Surface Book stacks up against new Surface Book 2, you can head to our comparison article between Surface Book 2 vs Surface Book here. The new Surface Book 2 is also available for order now from Amazon starting at $1,499. Note All prices are subject to change without notice at any time, make sure you check current price on Amazon website. We appreciate hearing your thoughts, questions, and ideas about “Get the original Microsoft Surface Book entry-level model for just $750”. Please post respectful comments and on topic. We will be replying back to you as soon as possible. Share your idea about "Get the original Microsoft Surface Book entry-level model for just $750".